They won't leave us alone! Celebrities are moving in, out, and all around D.C. They want to be close to the action and action is what they have given us. In a matter of 3 weeks Obama moved in, Ivanka moved in, and Jeff Bezos purchased all in our neighborhood, Kalorama. It feels like Hollywood in the District. Of course, D.C. has always been a center for the rich and famous it has just become a little more obvious this past month. Below, we're featuring 5 of our favorite homes that are lived in by some of the most notable residents. Bill and Hillary have many homes across the United States but it would only be fitting of them to have a home right in the middle of the District. This home, affectionally referred to as Whitehaven, is located on 3067 Whitehaven St. NW. 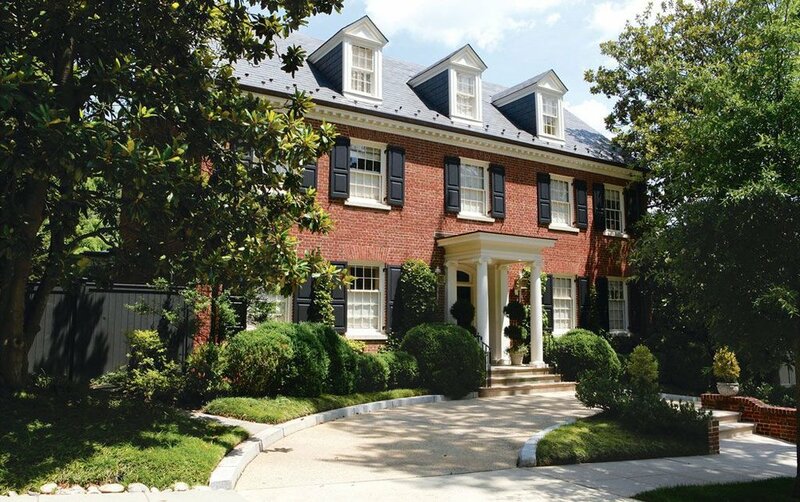 This Georgian home is 5,500-square-feet and was purchased by the Clinton's in 2000 for $2.85 million. 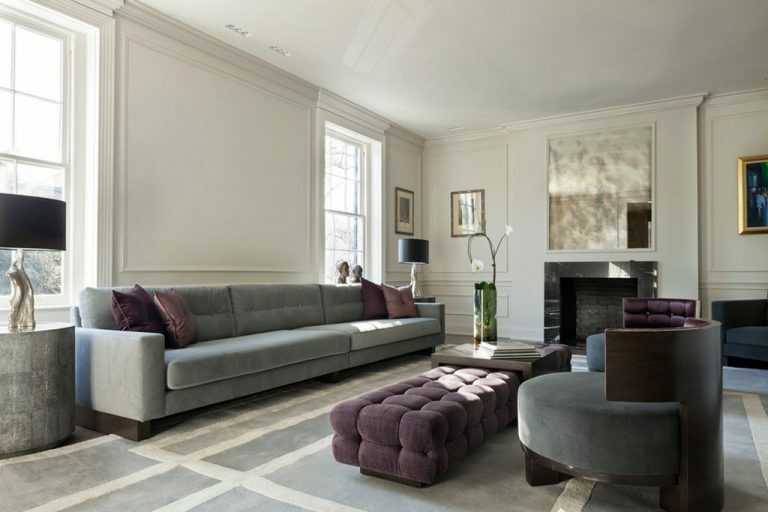 This 6-bed, 7-bath beauty was purchased by Ivanka Trump and Jared Kushner in December 2016 for $5.5 million. This home is located on 2449 Tracey Place NW in the neighborhood of Kalorama. 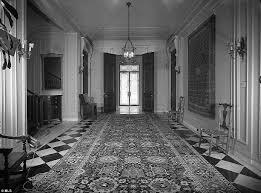 The home was built in 1923 and designed by famed architect Waddy Wood. Other notable building by Wood include Woodrow Wilson's home, The Department of the Interior, and The National Museum of Women in the Arts. 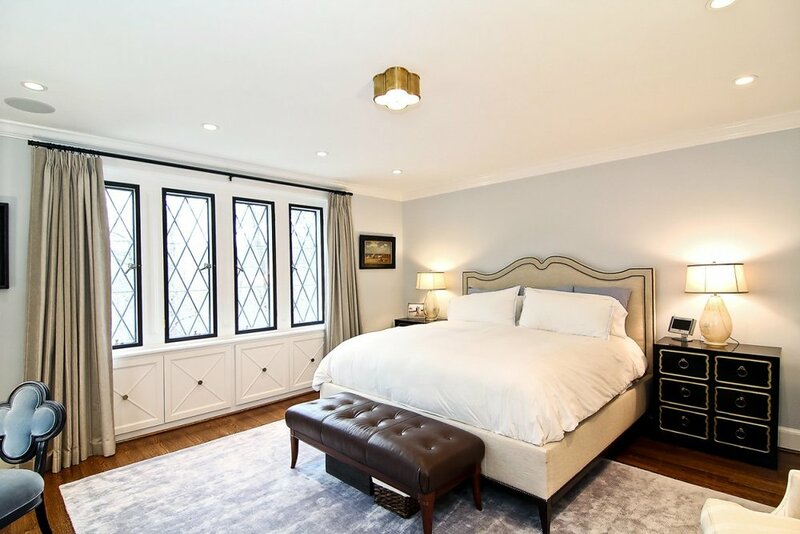 Post-White House isn't all bad when you're moving into this 8,200-square-foot Tudor in Kalorama. This home was built in 1928 and last sold in 2014 for $5 million. However, this is a temporary home for the family. They will be relocating again once Sasha graduates from high school. They are leasing the home for an undisclosed amount. The home is owned by Joe Lockhart, former press secretary for Bill Clinton. This massive 10,897-square-foot home has an equally as large price tag of $13.5 million. Recently put on the market by Debra Lee, CEO of BET, this home has frequently been a venue of some of D.C.'s most exclusive events. The home is located in Massachusetts Avenue Heights and was built in 2013 and designed by local D.C. firm Marshall Moya Design. This purchase stunned us all. Jeff Bezos, CEO of Amazon, purchased this 26,900-square-foot home built in 1914 for a whopping $23 Million in 2016. This building was previously home to the Textile Museum until 2013 and is located at 2320-2330 S Street NW. Two buildings form this one, enormous space. We can't wait to see what he will put on the inside! Public Speaking: Love or Loathe?